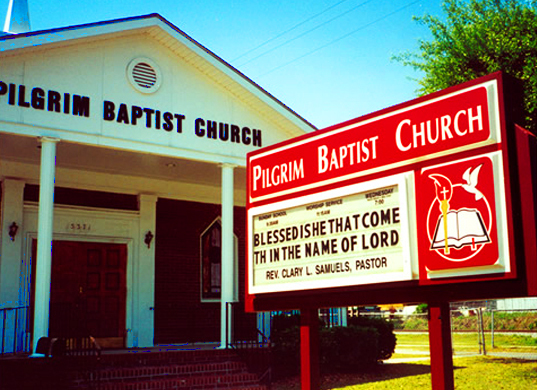 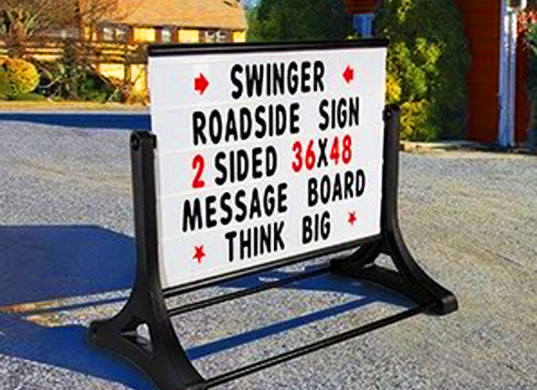 Changeable message signs are perfect for schools, churches, and local businesses. 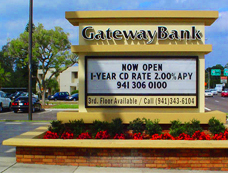 Large black-and-bold lettering set on a white background makes your message stand out and grab the attention of passersby. These signs let you say anything you want. 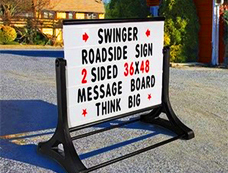 Sign City provides the materials and you choose the message. 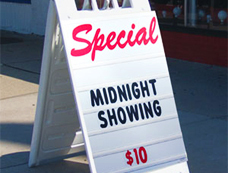 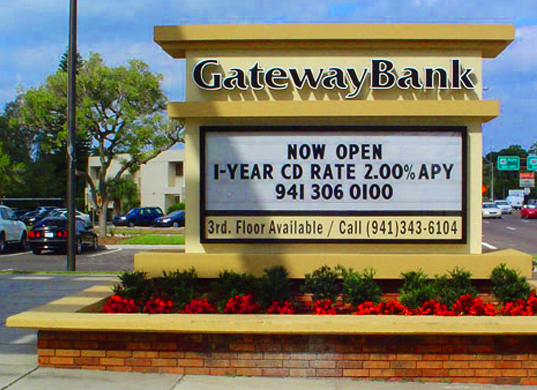 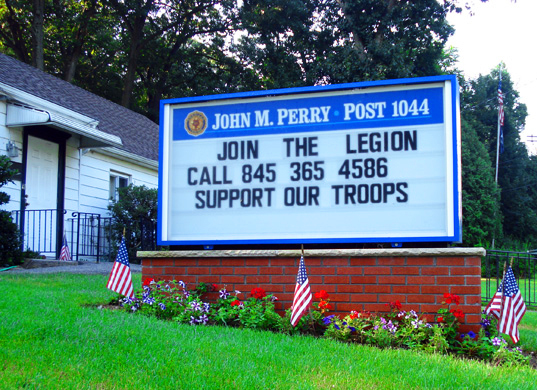 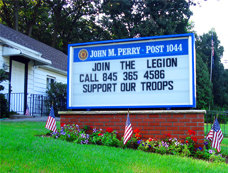 For bigger signs, we can even incorporate your branding, colors, and logo into the message board frame.